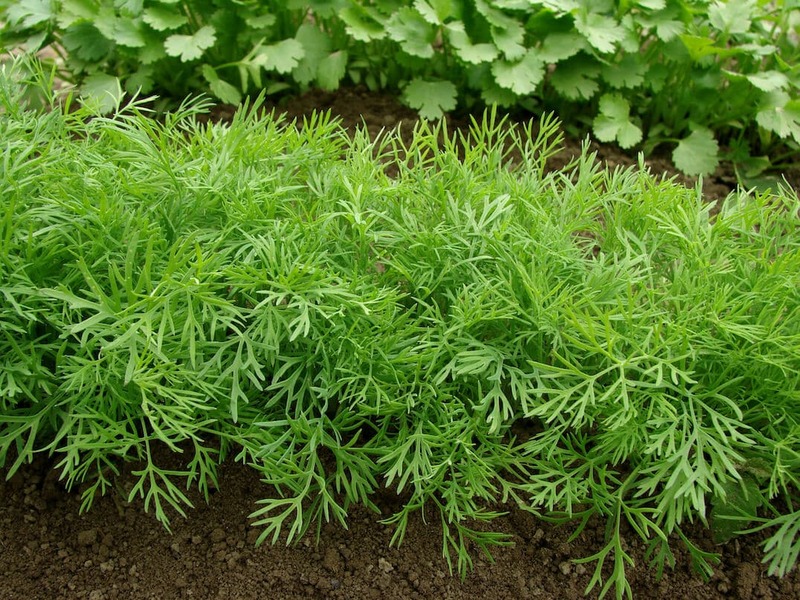 Dill is sometimes called “dill weed” and is in the same family as carrot and parsley. It has long been a popular herb in both Europe and the US. Its origins are believed to lie in the Mediterranean region though the name dill is actually from an Old Norse word meaning to soothe. Dill’s use dates all the way back to ancient Egypt and ancient Babylon. The herb was popular in Greek culture as well. The essential oil from dill was used in some Greek wines and their doctors treated wounded soldiers using scorched dill seeds. 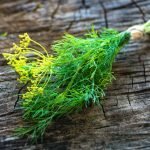 In 17th century England, dill could be found in many kitchen gardens and was most likely brought over to America by English settlers. 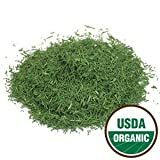 Dill is a versatile herb with numerous uses but its flavor is familiar to many Americans mainly because of its role in dill pickles. Dill’s flavor is slightly lemony, sweet, and a little bitter, and the aroma is similar to that of aniseed though it has celery notes too. The seeds have a similar flavor and are used as a spice, though the leaves of the dill plant are generally considered to be more flavorful. The aroma of fresh dill is also much sweeter than that of its dried counterpart. It contains a variety of volatile essential oils including eugenol, which can be used as both an antiseptic and a local anesthetic. It is rich in vitamin A, which is a flavonoid antioxidant. You can get 257 percent of your daily recommended intake of this vitamin from a mere 100 grams of dill. Along with its antioxidant benefits, vitamin A is important for vision and for healthy mucus membranes. Dill is rich in vitamin C, which is another antioxidant. You can get 140 percent of your daily recommended intake of this vitamin from 100 grams of dill. Vitamin C is important for a functioning immune system. Dill is also an excellent source of several minerals such as iron, zinc and potassium. Iron is important for cognitive function and gastrointestinal health. Zinc helps to regulate immune function while potassium plays a role in regulating fluid balance and controlling the heart’s electrical activity. 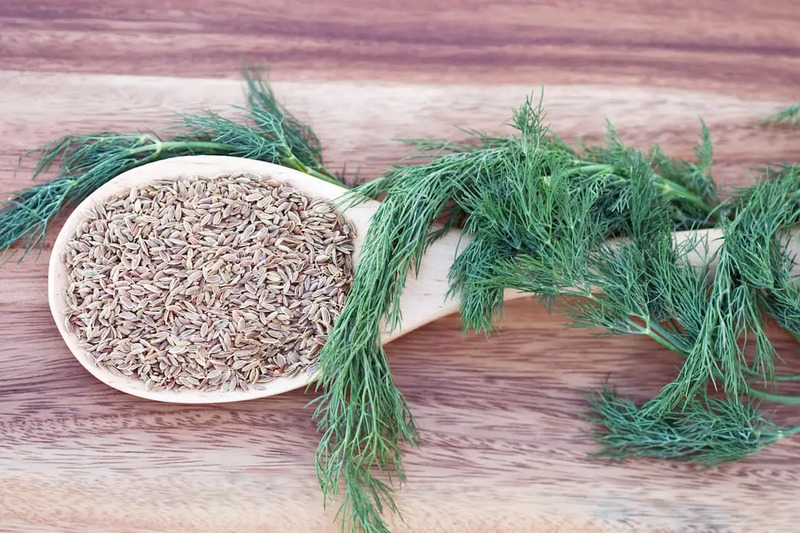 Dill may have Mediterranean roots, but it is cultivated and utilized in many countries around the world. It is an ingredient in classic Scandinavian dishes like gravlax, where it is used along with salt and sugar to cure raw salmon. Dillkott is another Scandinavian dish that includes dill. Dillkott is a creamy lamb or veal stew that is seasoned heavily with chopped dill. In India, dill is used to flavor potatoes to make aloo suva bhaji. In American cuisine, the herb is often included in potato salads and is a popular fish seasoning. 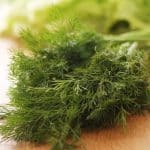 Dill also plays a major role in the famous Vietnamese cha ca thang long where it is used along with turmeric and galangal to flavor fish.